HomeShopBrandsPierrot Pedals Does Your Pug Eat Fuzz? 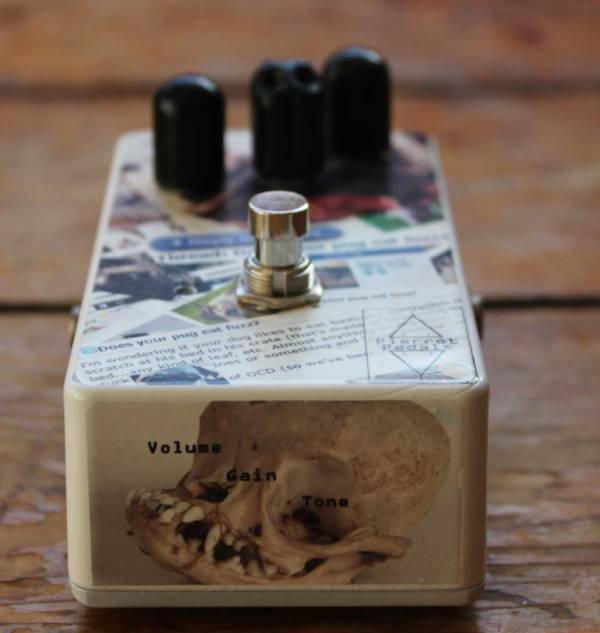 Home / Type / Fuzz / Pierrot Pedals Does Your Pug Eat Fuzz? 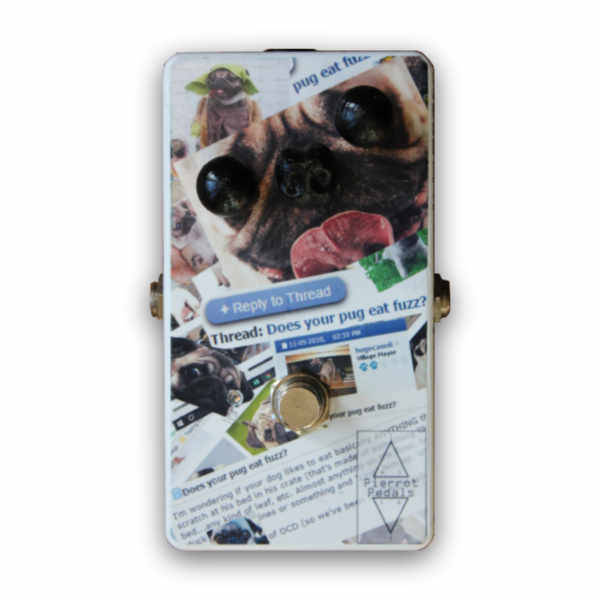 Pierrot Pedals Does Your Pug Eat Fuzz? Pierrot Pedals are a handmade effects company based in the North of England. 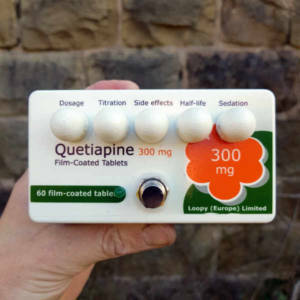 They make unique, visually striking pedals which take you on a sonic journey of imagination and discovery. Using Germanium Transistors and novel diode circuitry, the Pug Fuzz seriously over-delivers on girth, dirt and sheer savageness. 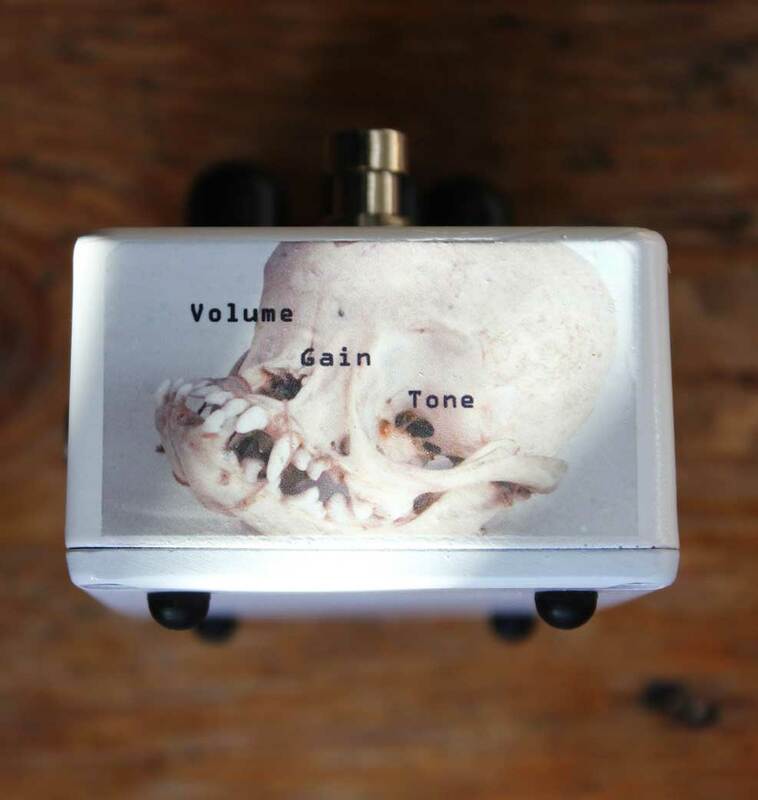 The Pug Fuzz came into being through the desire to create a usable, raucous fuzz tones to give any instrument a pleasing savageness, whilst maintaining a healthy amount of vintage mojo.